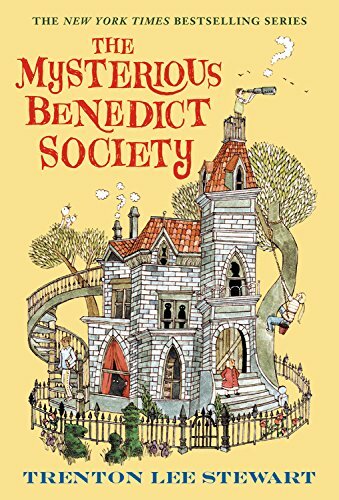 One of my favorite people just finished racing through The Mysterious Benedict Society and itssequels and wanted to know what she should read next. So B, this one’s for you! 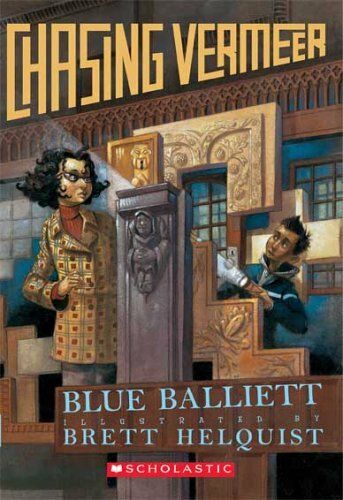 If you enjoyed reading about smart kids banding together to solve a mystery, check out Blue Baillett’s books, starting with Chasing Vermeer and continuing with The Wright 3 and The Calder Game. 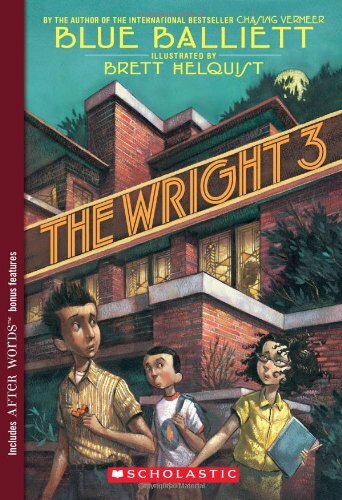 Petra, Calder, and Tommy are intelligent, resourceful detectives, who use math and problem-solving skills to solve art mysteries. Oh, that makes these books sound kind of stodgy, but I promise, they're not! Want more brain-teasing puzzles? 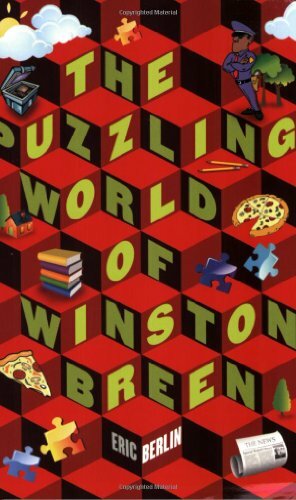 Pick up The Puzzling World of Winston Breen. 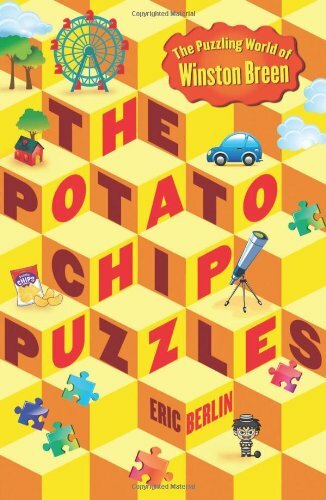 (You can follow up with The Potato Chip Puzzles and The Puzzler’s Mansion.) 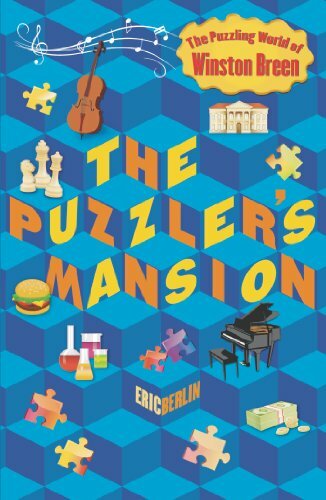 Winston loves puzzles, and you can solve them right along with him as you work your way through this book and follow Winston on a hunt for a hidden inheritance. 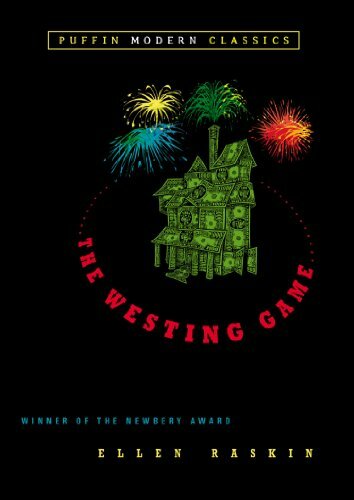 Have you read The Westing Game yet? Because, if not, you should go and read it right now. 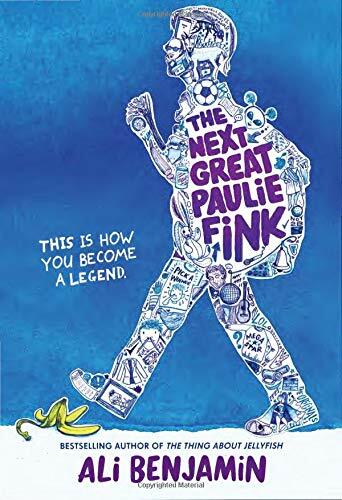 Turtle is as smart as Renny, as resourceful as Kate, and almost as stubborn as Constance as she tries to solve the clues to win millionaire Samuel Westing’s inheritance. It’s one of my favorite books. 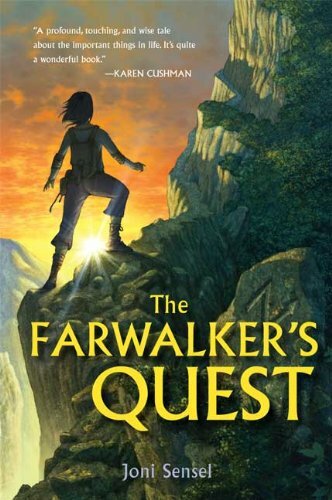 OK, The Farwalker’s Quest (first in the FarwalkerTrilogy) is a fantasy book, so it’s not set in the real world like The Mysterious Benedict Society is. But friends Ariel and Zeke have to be just as brave and clever as the Society when they discover a magical artifact that forces them into an adventure that’s far away from their ordinary lives. 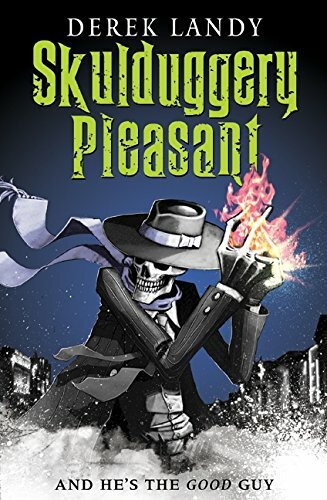 In another series that puts a fantasy twist on adventure, 12-year-old Stephanie Edgley, in the Skulduggery Pleasant series, teams up with the eponymous undead detective-slash-sorcerer to protect the world from the evil and manipulative Nefarian Serpine. Stephanie is everything you could want in a heroine: smart, sassy, brave, and often hilarious. 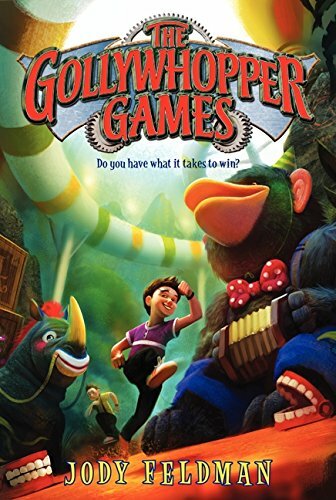 I think you might love this series. 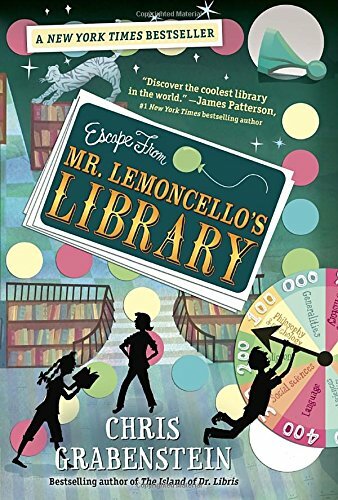 You might also enjoy Escape from Mr. Lemoncello’s Library, in which game-loving Kyle and his new friends must solve clues and secret puzzles to find their way out of the library belonging to the world’s most notorious game maker. 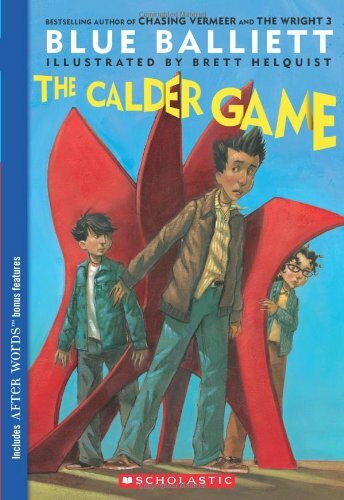 This one might be a fun read-aloud. If you don’t mind your books getting a bit silly, check out The Glitch in Sleep, the first book in the Seems series. 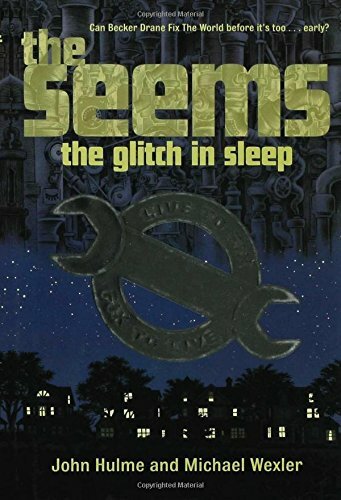 The book’s premise — that our world is actually constructed somewhere else, from pre-packaged dreams for your sleep to a giant water tank that regulates precipitation — is kind of delightful, and Becker Drane, newly promoted Fixer, is about to face a Glitch in the Department of Sleep. You'll find lots of high-tech shenanigans and much silly fun to be had. 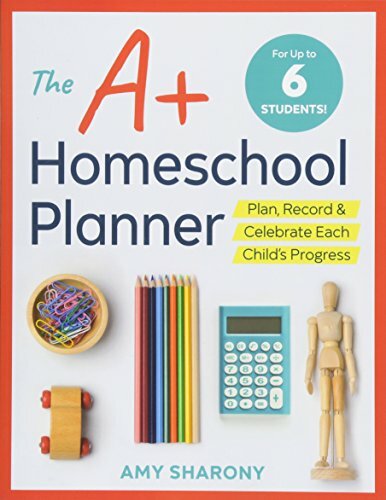 Bespoke Book List: What Are Some Good Spring Readalouds?